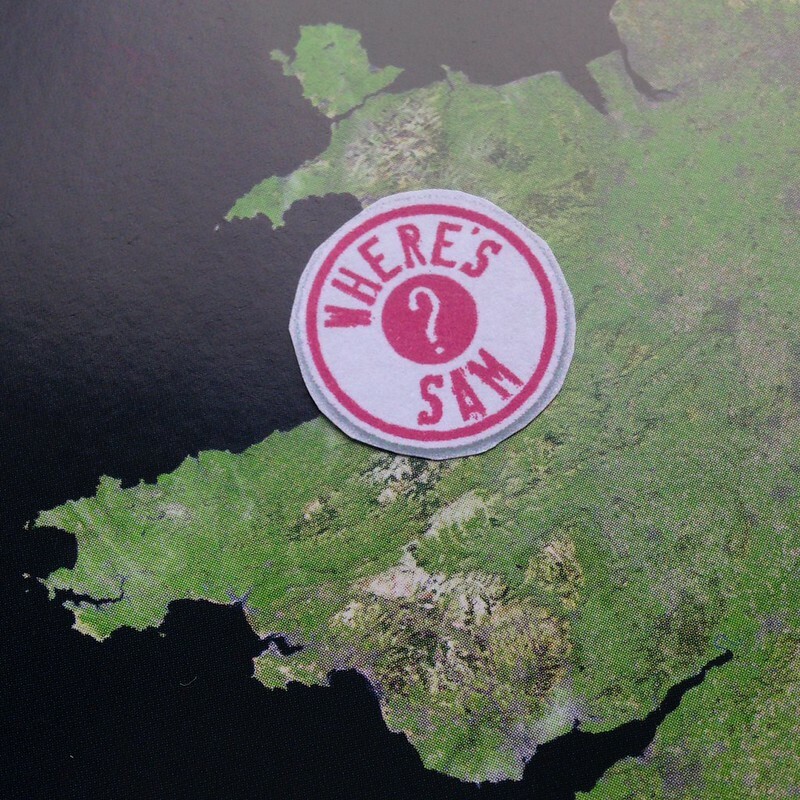 Where's Sam this week? Well, to start with he's staying local on Friday 20th May, so any Sheffielders wanting to try a Cotic, now's your chance. He'll be up at Greno Woods car park in the morning, and at Lady Cannings Plantation in the afternoon. No need to book, just turn up and grab a bike to ride. Just remember to bring your car keys or a credit card for us to hold onto when you have the bike, and we're all good. Saturday is a private demo up at Cannock Chase, but feel free to have a chat if you see the van and the bikes if you're up there this weekend. As mentioned last week, the really cool event we have sorted on Sunday 22nd May is the demo at Dyfi. We're teaming up with Dave Evans who runs Bike Corris, a holiday and guiding company based in the Dyfi Forest in West Wales. The idea is to combine Dave's encyclopedic knowledge of the Dyfi area with the trail munching capabilities of the Rocket, Soul and Solaris. There will be three guided demo rides through the day, taking in a huge variety of the great trails on offer in the area, and giving you plenty of time to test out a Cotic or two. Sam will be joining all the rides (go easy on him on the last ride eh?!) to answer any questions or make those crucial adjustments for you. The plan is for the 13:00 loop to take in some of the more challenging trails used for enduro races, so will be a perfect for showing off what the Rocket is capable of. Having raced there, we know there's some AMAZING trails in those woods, so this will be a special ride. The other two loops will use less "full-on" tracks, so if you'd like to demo one of the hardtails, or don't feel up for the steep stuff, these would be the ones to book on. We can be flexible with these to suit demand though. Send an email and let Sam know what you'd like to ride and when. Remember, all our demos - including the private demos - are totally free. For Sunday you can book on one, two or all three of the rides if you'd like to try multiple bikes or fancy being shown round some of the best trails in the UK on a bike built for the job.